Thanks to our partners at Cal Maritime for a successful industry forum on the rapidly changing “airscape” for ship emissions. Not since the transference from sail to steam has the marine industry seen such a dramatic requirement to change its operational practices to meet regulatory and societal demands. What shipping is doing to meet public and regulatory expectations? What are the options available now and in the future? 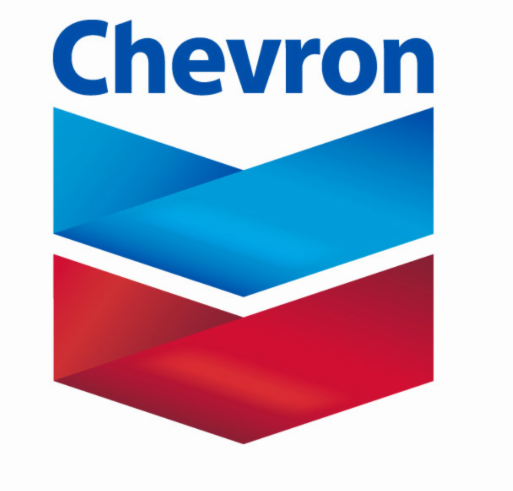 Chevron Shipping Company is the corporate marine center of expertise for Chevron operations and projects, providing safe, reliable and cost-competitive marine transportation, managing marine risk and providing operational, technical, and commercial support. The operated fleet consists of conventional crude tankers, product carriers, and liquefied natural gas (LNG) carriers. These vessels transport crude oil, LNG, refined products and feedstocks in support of global upstream and downstream businesses. Shore-side staff provide expert technical, commercial and marine operations support with marine specialists embedded within Chevron business units in 20 different countries. The Holland America Line was founded in 1873 as the Dutch-America Steamship Company, a shipping and passenger line. Because it was headquartered in Rotterdam and provided service to the Americas, it became known as Holland America Line (HAL). Retro Cruising to ALASKA in the 1950’s. In 1989, HAL became a wholly owned subsidiary of Carnival Corporation, the largest cruise line in the world. Today, the company operates 14 ships to seven continents and carries nearly 700,000 cruise passengers a year. In 1971, Holland America abandoned its passenger transportation service and switched to running cruise ships full time. Since then, the company has become known for a wide variety of destinations it sails to. In 2007 and 2008 Holland America Line’s Grand World Voyages celebrated their 50th anniversary. For 35 years, Hornblower Cruises & Events’ yachts have sailed past famed landmarks while serving seven California cities and New York City. Hornblower is also the parent company of Alcatraz Cruises, the official National Park Service concessioner of transportation services to Alcatraz Island; Statue Cruises, the official National Park Service concessioner of transportation services to the Statue of Liberty National Monument and Ellis Island; Niagara Cruises, in partnership with The Niagara Parks Commission; and operator of NYC Ferry, providing New Yorkers a dependable way to commute and connect with state-of-the-art vessels for the same price as a subway ride. For more than 135 years, American owned and operated Matson has specialized in market-leading ocean transportation spanning the Pacific. Today, Matson provides a vital lifeline to the economies of Hawaii, Alaska, Guam, Micronesia and the South Pacific as well as delivering a wide range of multimodal services throughout North America. As a committed leader in Pacific shipping, Matson continues to strengthen its value to customers through network growth, fleet enhancements, industry leading on-time arrivals and award-winning customer service.